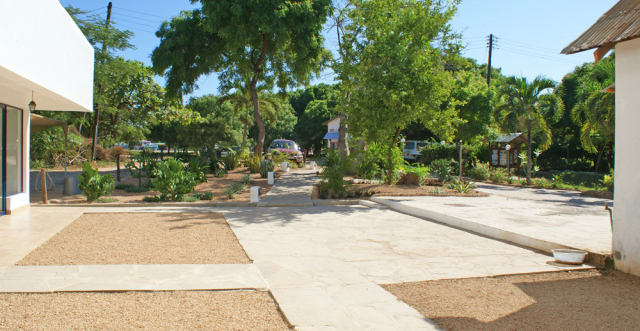 Established in 2002, Watamu Property Services are a Property Management, Construction and Holiday Lettings company. 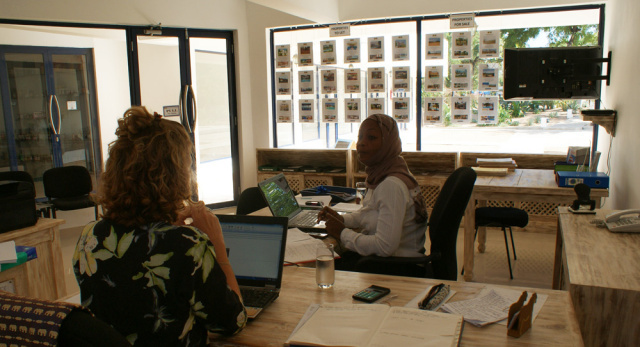 Our offices are located at the new Watamu Shopping Centre, next to the Watamu Supermarket in Watamu. 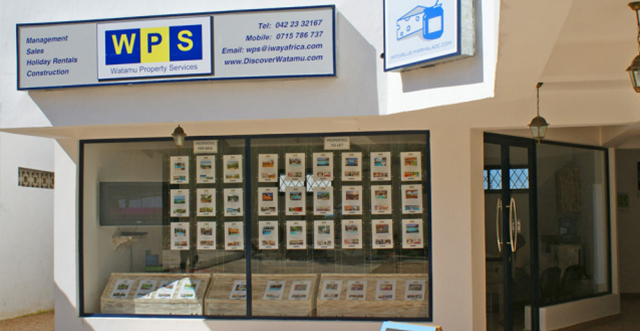 Our small and efficient team will do all we can to make sure that your holiday is the break that you deserve.